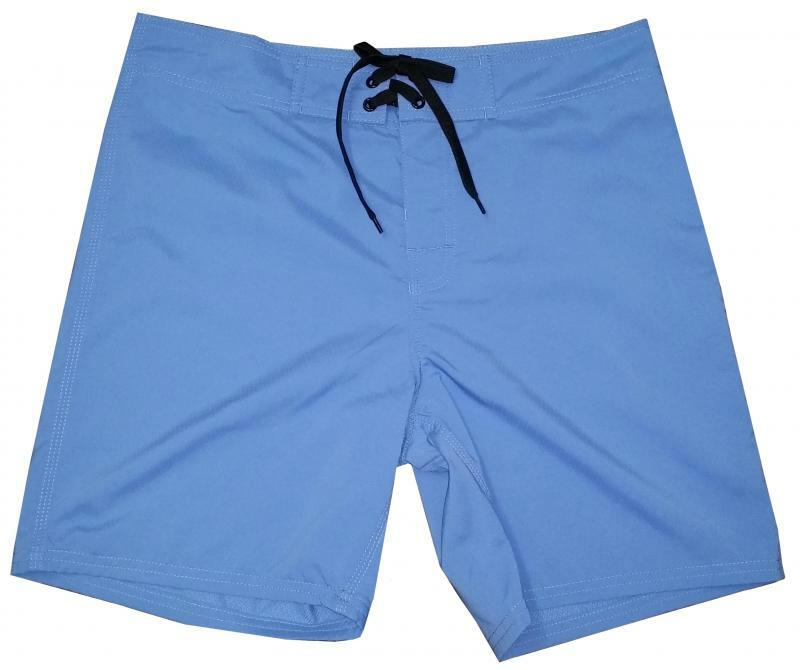 Solid 4 way Stretch Polyester/Lycra fabric with zippered side pocket, triple needle stitching, Velcro-Less fly and a 20 1/2" outseam. Colors: Charcoal, Black, Tidal Pool Blue, Red, Navy. 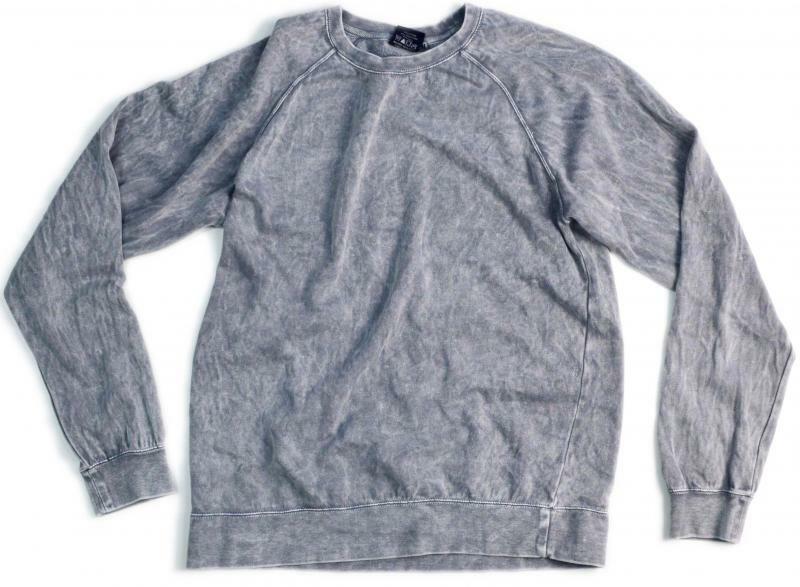 Midweight cotton poly washed down to give this sweatshirt that vintage look. Each piece is hand done so no two pieces are alike. Wash and color will vary. 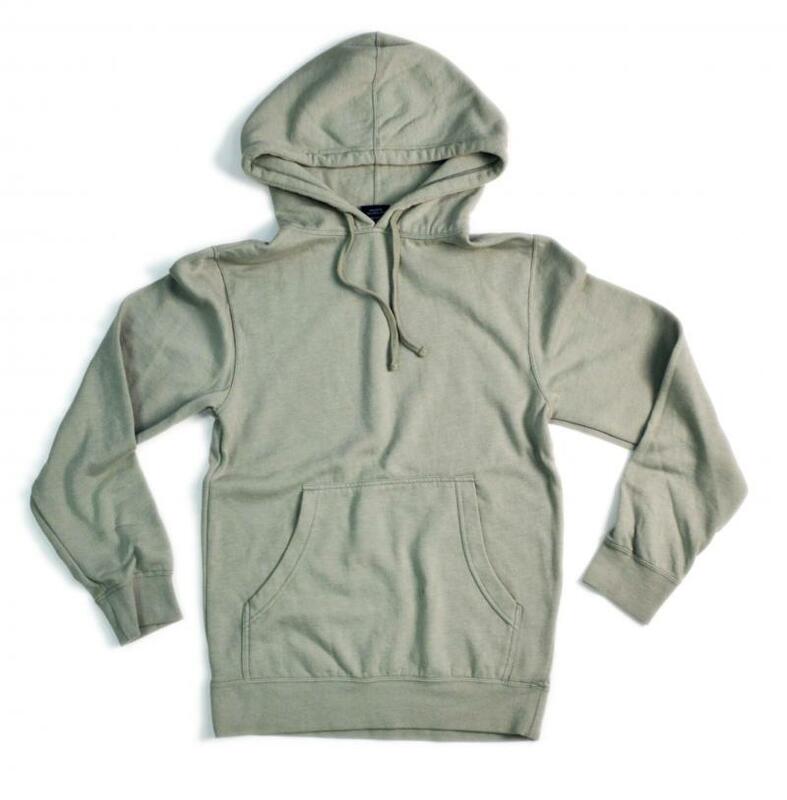 Midweight cotton poly hooded sweatshirt washed down to give it that vintage look. Each piece is hand done so no two pieces are alike. Wash and color will vary. Cotton poly blend crew neck sweatshirt that is as soft as you can get. Once you put it on, you will not want to take it off. This crew neck feels like butter. Colors; Rust, Marine Blue, Steel Grey, Khaki, Banana, MInt. 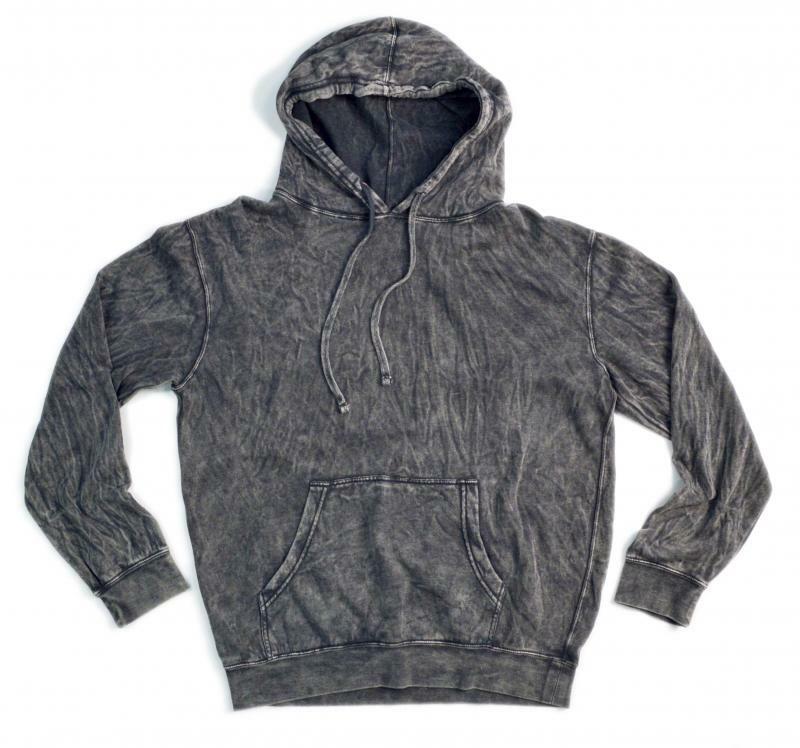 Cotton poly blend hooded pullover sweatshirt in the softest fleece fabric you could ever imagine. Once it goes on. it wont come off. 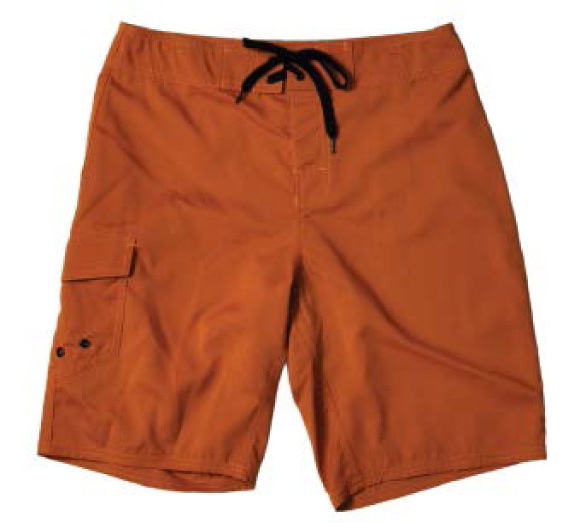 Solid body with Diamond Tech 2 Way Stretch fabric, side pocket, triple needle stitching, Velcro-less fly and a 21" outseam. Colors: Tidal Pool, Cobalt, Indigo, Red, Lt. Grey, Kelly Green, Charcoal, Black, Dazzling Blue, Rust. 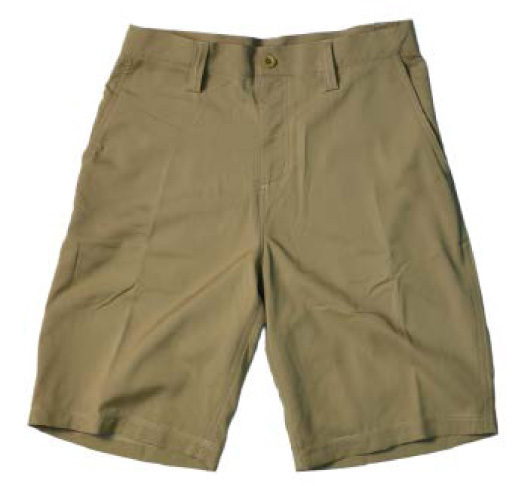 Solid body with Diamond Tech 2 Way Stretch fabric with a back pocket, triple needle stitching, Velcro-less fly and a 18" outseam. 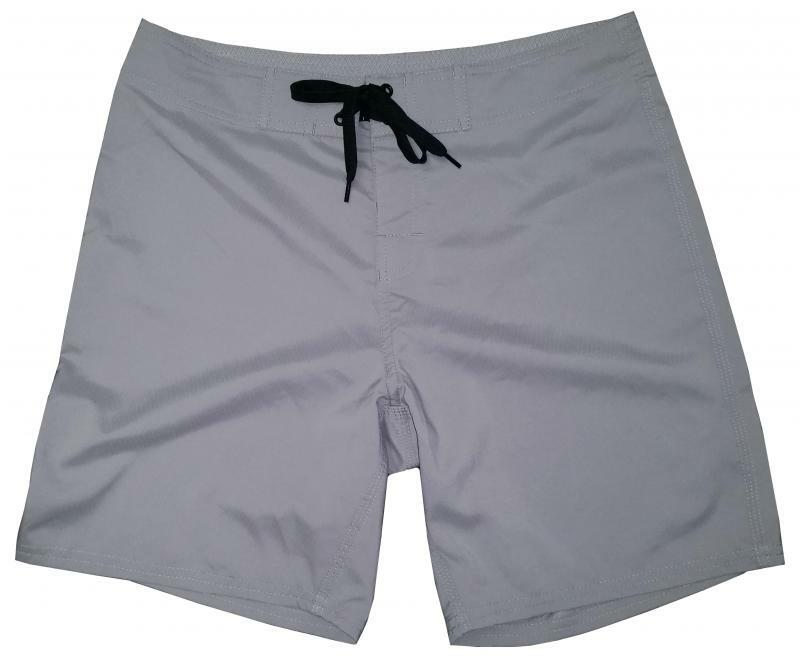 Solid hybrid Diamond Tech 2 Way Stretch Polyester/Lycra fabric with 2 side pockets, back welt pocket zippered pocket with mesh lining and a 20 1/2" outseam. 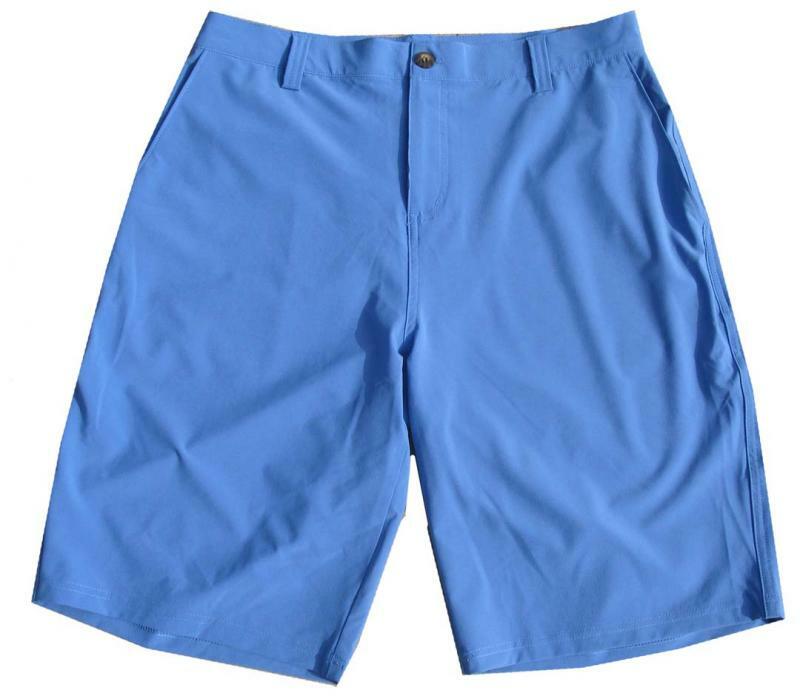 4 Way Stretch Polyester/Lycra hybrid walk short with 2 mesh lined side pockets and a back zippered pocket with mesh lining and a 20 1/2" outseam. 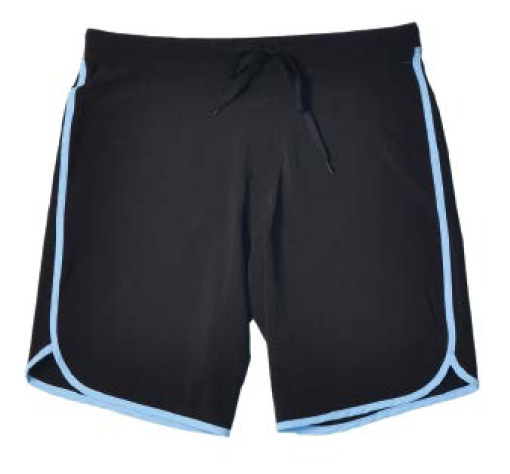 Solid 4 Way Stretch Polyester/Lycra fabric with a neoprene elastic waistband for a superior fit, zippered pocket, triple needle stitching, Velcro-less fly and a 20" outseam. 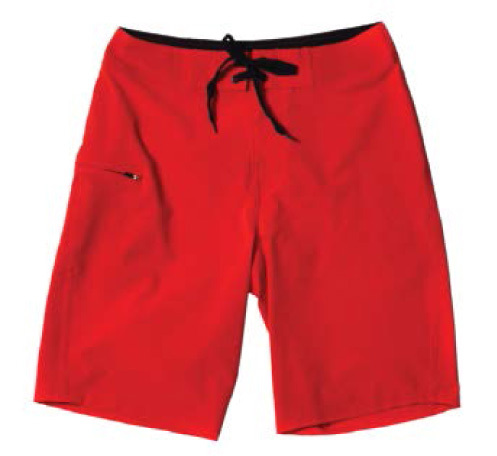 Colors Available: Black/Orange, Black/Green, Black/Royal, Black/Charcoal, Red/Red, Navy/Navy, Black/Black. Copyright 2017 Action a Inc.. All rights reserved.